Downtown Milledgeville exudes history, from the historic downtown buildings and the big oak trees, to the antebellum homes and the museums. 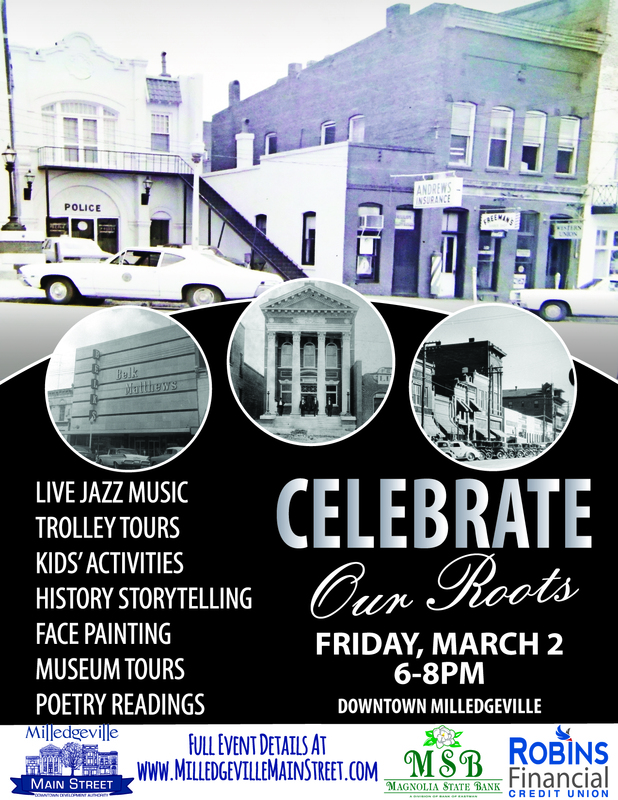 This “Celebrate our Roots” themed First Friday will be a time to explore Milledgeville’s rich history downtown from 6-8pm. 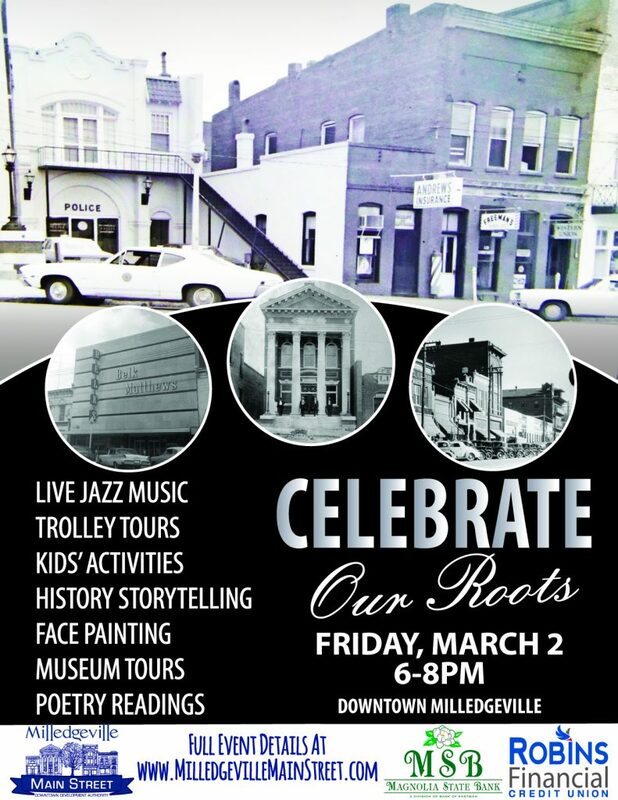 The First Friday Committee’s partnership with the Convention and Visitors Bureau and the museums will continue to offer FREE trolley rides to the museums for patrons to learn about Milledgeville history. 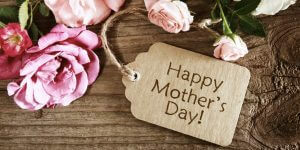 Shop at one of the many stores downtown and you are sure to find the perfect gift for Mother’s Day! 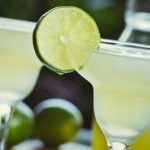 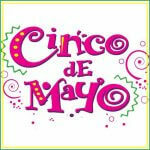 Come say ‘Olé!’ with Amici this Friday to celebrate with $4 Margaritas ON DRAFT all day & a special house made Peach Margarita (while supplies last)! 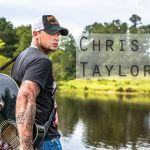 Celebrate your favorite college graduate with a graduation bash at The Brick with Chris Taylor taking the stage at 10:30pm. 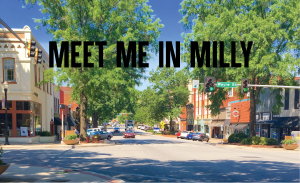 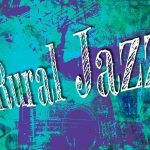 This superbly talented three-piece soft jazz group is the perfect complement to a great Buffingtons dinner and an evening out in beautiful downtown Milledgeville for First Friday: Showcase Milledgeville on Cinco de Mayo.